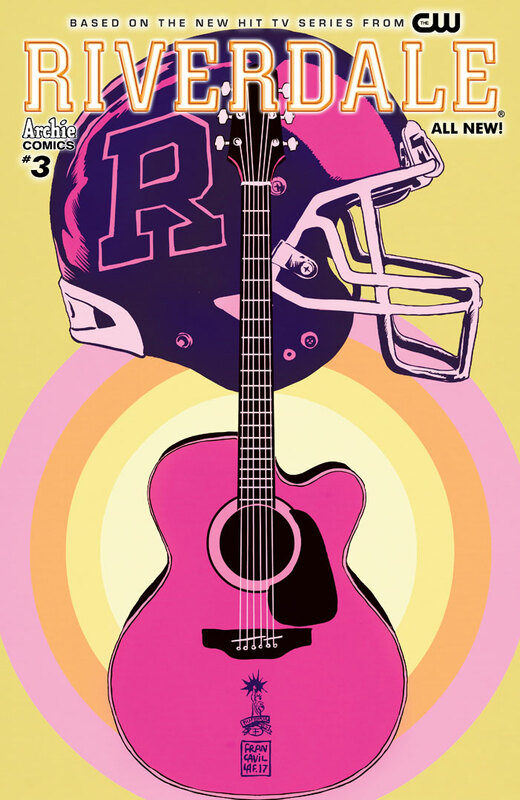 PREVIEW: RIVERDALE #3 by Roberto Aguirre-Sacasa, James DeWille, Will Ewing, Joe Eisma, et al. 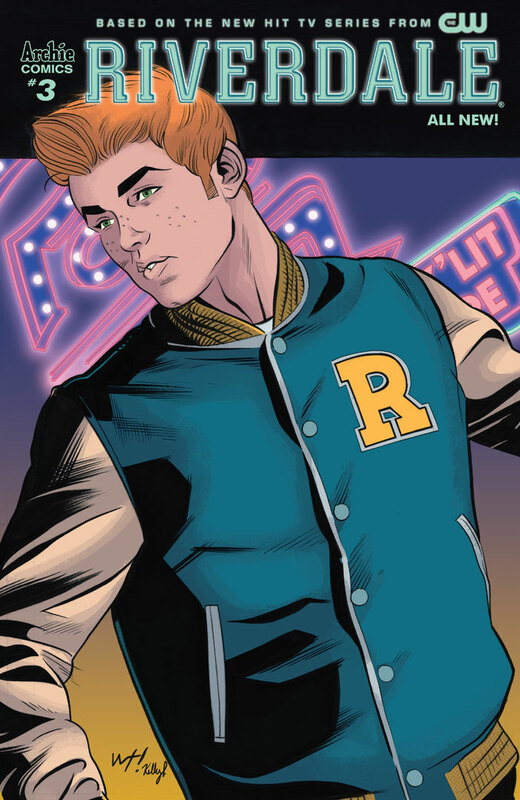 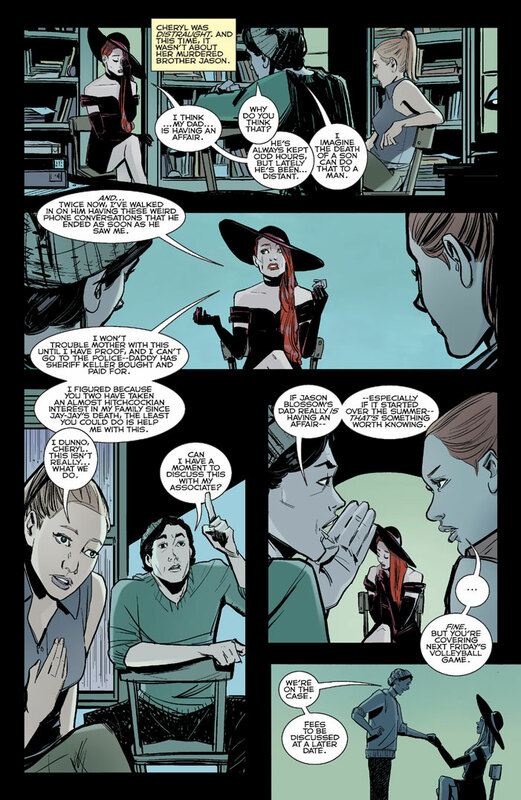 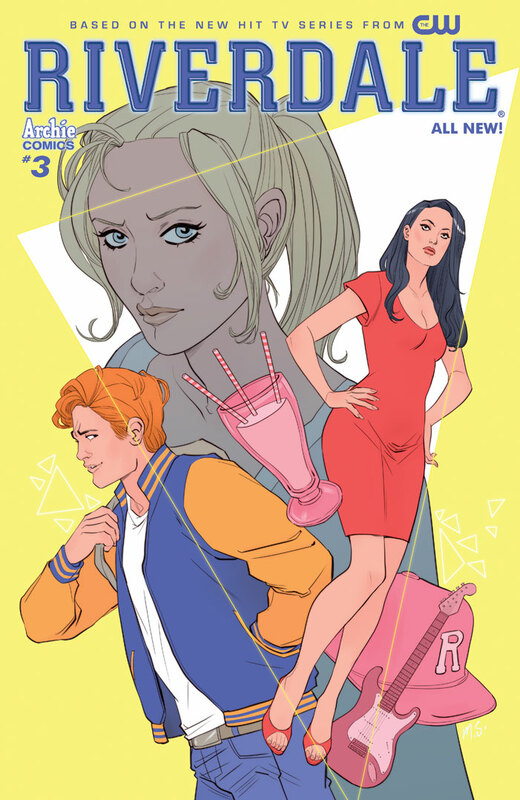 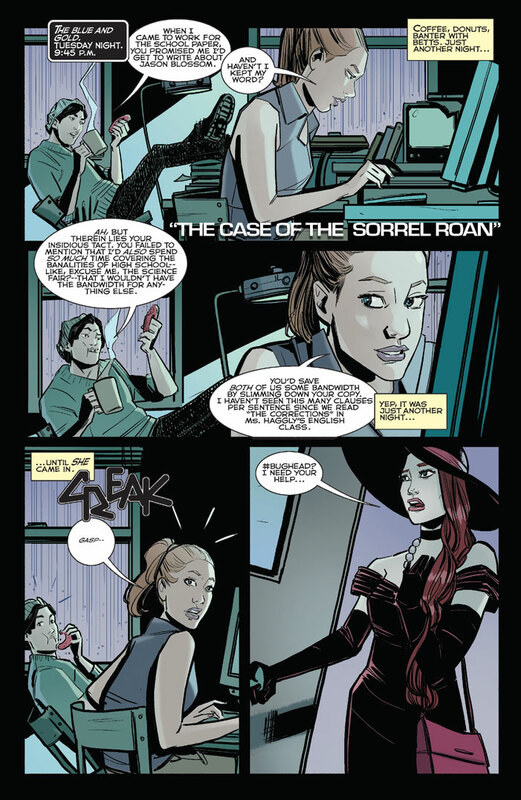 From Roberto Aguirre-Sacasa and the writers of the new CW series Riverdale comes the MUST-READ, brand new, ongoing comic set in the universe of the SMASH HIT TV series. 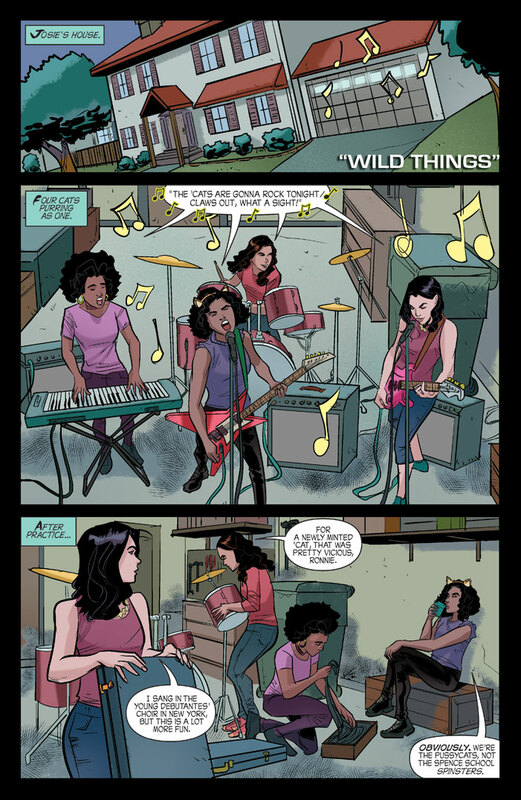 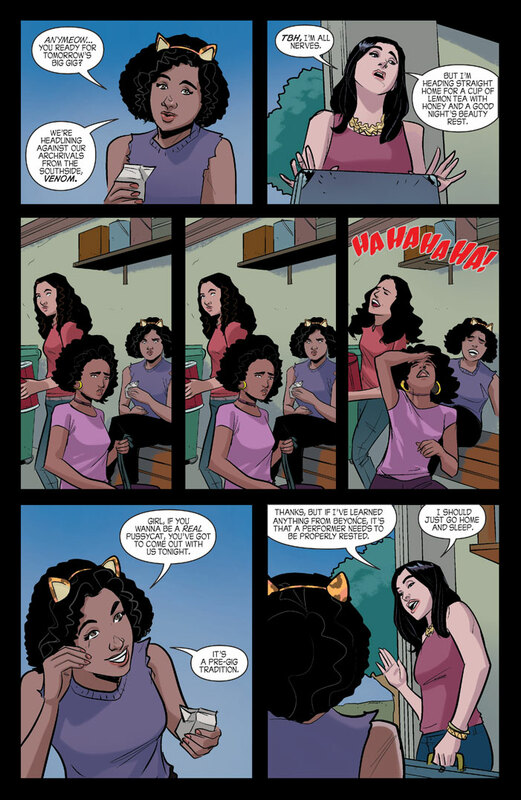 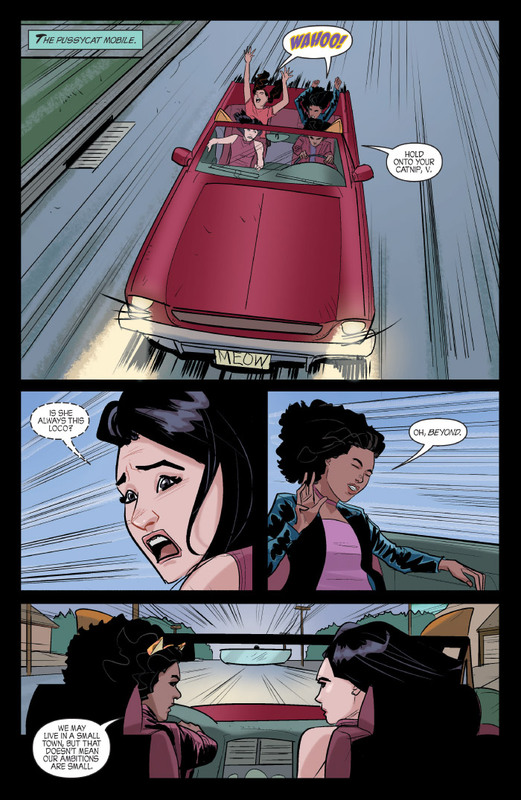 Heads will roll when Josie and the Pussycats introduce Riverdale High to their newly-appointed Pussycat. 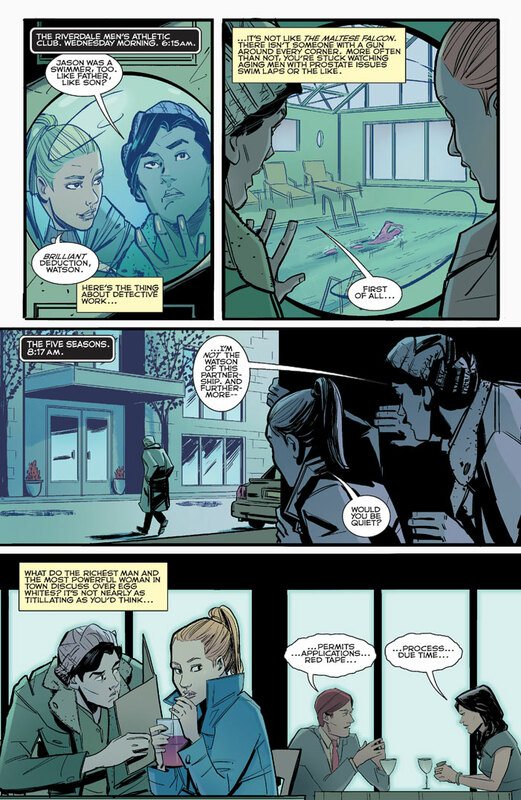 PLUS, a noir tale starring #Bughead, as the two try to unearth an uncomfortable truth about an adult they know.